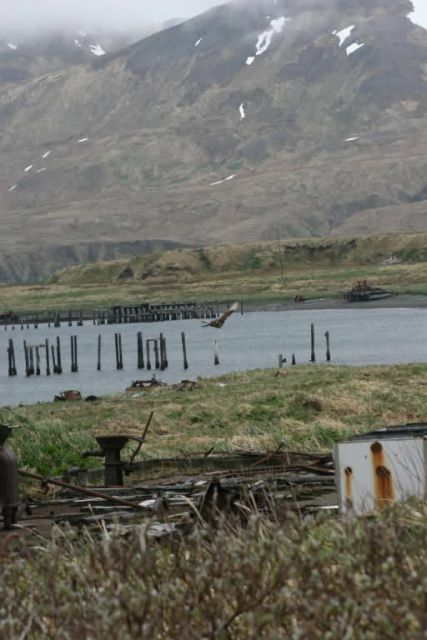 2005 Attu Island is part of the Near Islands group in the Aleutian Islands of Alaska. It is the last stronghold of Evermann’s Rock Ptarmigan, which were decimated from other islands in the group by non-native foxes. Ptarmigan from this osland are being moved to Agattu Island to help restore the island to its pre-fox condition of biodiversity.